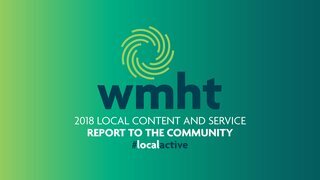 WMHT's Community Conversations are localized, small-group discussions where participants identify what they want for their community, what needs to change to reach those goals, and the challenges they face in moving change forward. 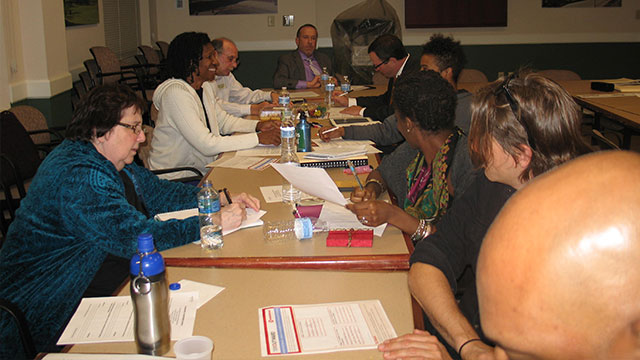 WMHT’s role as co-facilitator is to assist with developing opportunities for this type of dialogue to occur and to better serve our evolving communities by informing our work with the diverse viewpoints, aspirations, and challenges that are shared. For more information about community conversations, contact the WMHT Education Department or call (518) 880-3400. Meet the organizations and individuals from around our region who have shared their aspirations for their communities. Watch Monday, May 10, 2016 at 9:25pm on WMHT-TV | ARMED IN AMERICA, a two-night special event exploring the nation’s rising gun violence, is scheduled for Monday, May 9 and Tuesday, May 10. 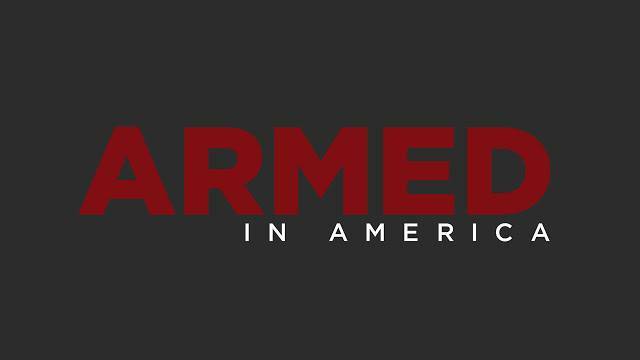 Watch Monday, May 9, 2016 at 10:25pm on WMHT-TV | ARMED IN AMERICA, a two-night special event exploring the nation’s rising gun violence, is scheduled for Monday, May 9 and Tuesday, May 10. 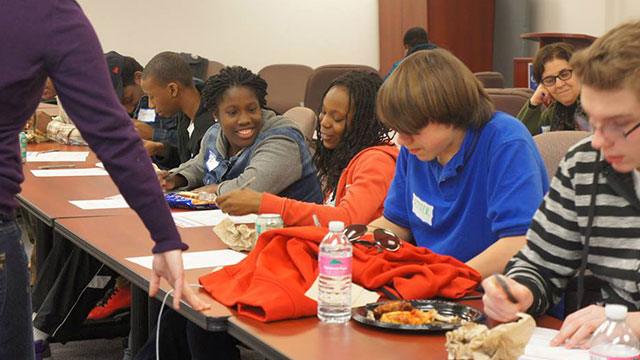 The Alliance for Positive Health Real Talk Teens from Schenectady, Albany, and Troy. Grand Street Community Arts was formed by concerned neighbors in the Mansion Neighborhood in 2003 as a way to bridge the cultural and economic divides in the neighborhood. Albany Community Action Partnership's Early Learning Center is a full-day child care facility serving families with children ages six weeks to five years old. The Delaware Avenue Neighborhood Association is organized to protect and improve Delaware Avenue’s friendly, vibrant, diverse, walkable and convenient neighborhood. 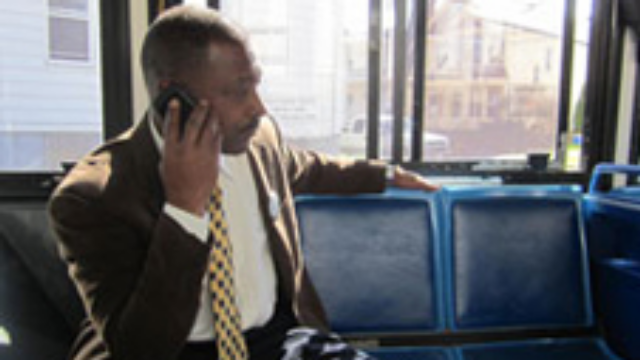 The members of AVillage…, Inc.
AVillage…, Inc. is a grass roots group working to improve, enrich and empower the lives of children and families in Albany communities. 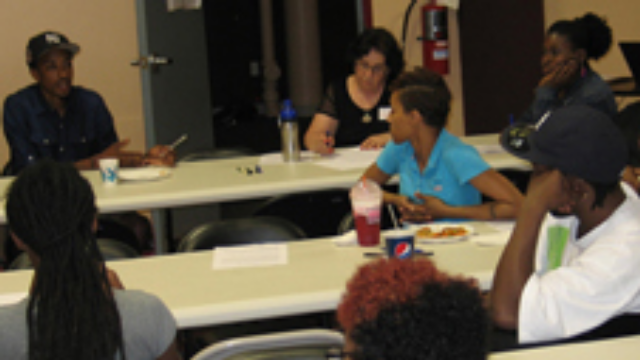 Participants in the conversation are student support professionals engaged in the direct provision of services and/or administration of support programs for at-risk youth.